I decided to work with Justin five months ago to gain control of my health and to become overall healthier and stronger. I saw the success stories of his training and I knew he was the one I had to work with. As a breast cancer survivor and having gone through surgery and treatment it had taken a toll on me physically and mentally. I needed a change. With the help of Justin’s nutrition and personal training he has helped me lose 20 pounds and I feel like I’ve got myself back again. It’s an unbelievable feeling for sure! It’s exciting! 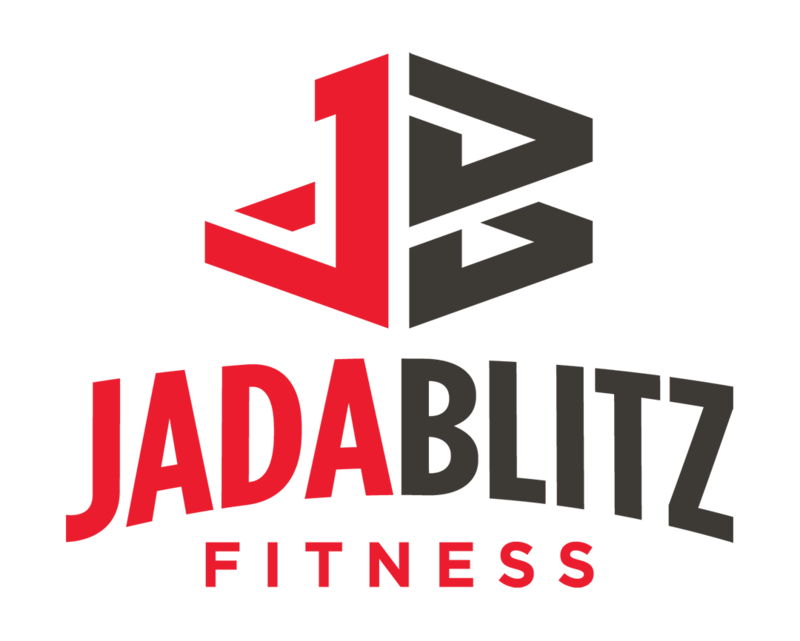 Working with Justin and the team at Jada blitz has been encouraging and supportive to say the least. My only regret is not signing up and working with him earlier.